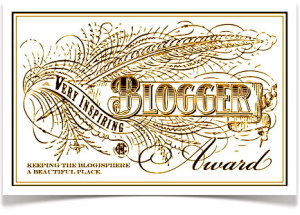 Thank you to Laura Hogan of Just one more edit for nominating me for The Very Inspiring Blogger & REALITY and Awards. – Because I was recently nominated for The Very Inspiring Blogger award, please refer to this post Very Inspiring Bloggers. 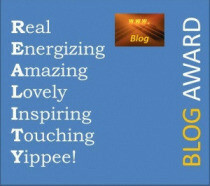 The ‘Reality blog award’ involves answering five questions and nominating five bloggers. I’ve made many mistakes. However, the results have made me who I am. 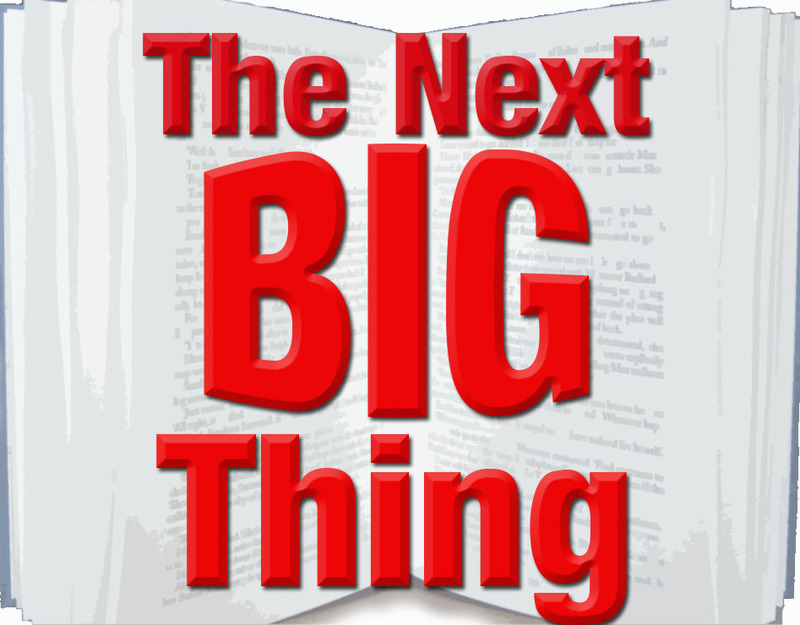 I’m too frightened by the possible results of changing anything from the past. There’s plenty of ick, but change might bring worse ick. One. If I was stuck at an age, I’d be a baby. No job, everything taken care of for you. Yep, baby. Having the regret of not trying something important to me. 4. What one dream have you not completed yet which you think you will be able to complete? Traveling to Wales & Prague for a long vacation. Harald Bredesen. He was one of the most ‘at peace’ people I’ve ever been fortunate enough to meet. – Remember, there is no obligation to accept or forward the awards to other bloggers. I’ll get to that by the end of the day. Thanks.